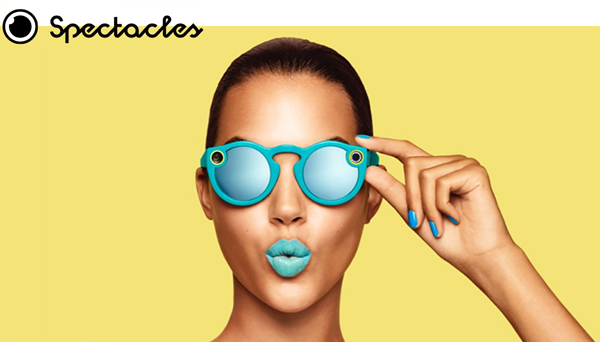 Snap Inc, the holding company which is responsible for Snapchat and Spectacles, has finally started selling the video-recording eyewear online to the masses. The video-camera-enabled sunglasses, which record point-of-view video and then uploads it to a connected Snapchat account, have been sold in various popup locations over the last few months via the company’s Snapbot interactive vending machines. However, starting today, Spectacles will be sold directly through Spectacles.com, but with some limitations. From a hardware perspective, nothing has actually changed. They still cost a fraction of the cost of what Google was pushing the Glass hardware out for, and they still come with the ability to capture all of the adventures from your own perspective whilst on the move. More importantly, they still offer the same connected experience that has proven to be so popular, capturing video and then saving that video snippet directly to Snapchat Memories hosted against an individual’s Snapchat account on a connected smartphone. It is also still built around a 115-degree lens, designed to capture video in the same manner in which humans actually see the world. However, as with all good things, there are also a few limitations being put in place by Snap. First of all, as mentioned earlier, Snap’s Spectacles will only be available for sale via Spectacles.com to those consumers currently living and residing in the United States. 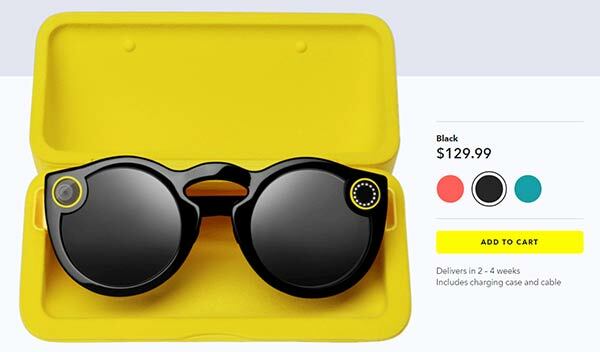 The Spectacles will still cost the same $129.99 as consumers were expected to pay when finding them at one of the temporary Snapbot vending machine locations, but each household, or each delivery address as it may be, will only be able to purchase a maximum 6 pairs of Spectacles. For legitimate ownership purposes, i.e. not wanting to sell them on at a premium, six pairs per delivery address should be more than enough to get the whole family capturing the world. 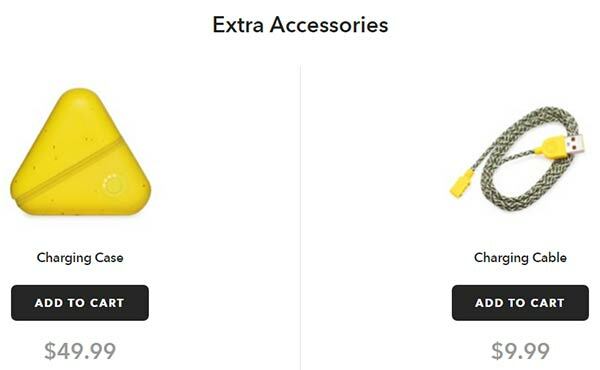 The updated website will also allow those same consumers to purchase additional cables and cases for the Spectacles experience, which is something that was only possible via Amazon previously. Given the fact that the business has just had its IPO, it seems like a perfectly timed moved to capitalize on the Spectacles excitement and bring what will likely be a lot more revenue into the business. It’s unlikely that Snap Inc. will place a great deal of emphasis and importance on Spectacles as a main revenue generator for the business going forward, but the hardware does give an insight into the future direction of a business which is pivoting away from being a purely software or app-based entity. No thanks. Ugh! Look at her.. She is annoying with her lips. What a sexism. I see what they are doing. They made these exclusively for women. These women are going to normalize public spying. Then we will transition into something much darker and uglier…like Google Glass. Other variant – men become sick of women normalizing spying further rescinding gender relations.